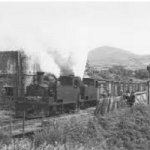 The Tralee and Dingle Light Railway and Tramway was a 51 km (32 mi), 3 ft (914 mm) narrow gauge railway running between Tralee and Dingle, with a 10 km (6.2 mi) branch from Castlegregory Junction to Castlegregory, in County Kerry on the west coast of Ireland. 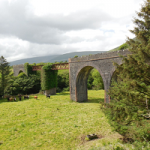 It operated between 1891 and 1953, the Castlegregory branch closed shortly prior the outbreak of the Second World War. 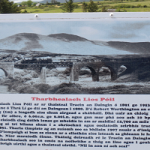 It was one of the most westerly railway lines in Europe, but the terminus of the Valentia Harbour branch at 10.277785° was further west. Abe Boland a visual artist works from his studio at the back of the community centre in the centre of the village of Annascaul on the Dingle Peninsula, County Kerry. 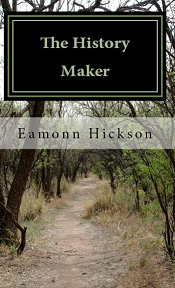 Eamonn Hickson is an Irish author. His first novel, The History Maker, was released in 2012. 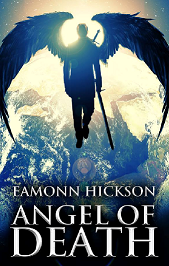 His second novel, the Supernatural Drama, Angel of Death, is due for release on December 14th 2013. 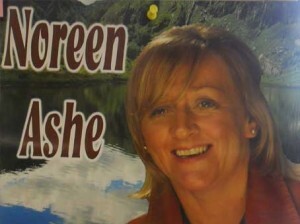 Noreen Ashe was born in Keel, Castlemaine, Co. Kerry. Music was always a constant love of Noreen’s from primary school right up to the present day. Noreen, who is an accomplished musician and is featured on Youtube with a song called, “Just Loving You”, comes from a family of well known traditional musicians, and plays in venues all over west to mid-Kerry. 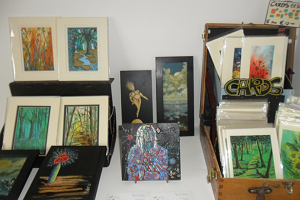 Her brother, Johnny Ashe, from Keel has already established himself on the local and national circuit and Noreen’s late father, Dan Ashe, was a renowned accordion player and wonderful polka set dancer. “Waltzing Thro’ Ireland” contains 13 great country and Irish tracks including four duets with Eddie Lee, at whose studio the album was produced. Visit www.noreenashe.com for more information. Sean prior lives in Ballyferriter and loves to sing and play the guitar. His music is a mix of old traditional Irish ballads and country music. He is available for private events, pubs, hotels, anniversaries and church weddings and funerals. 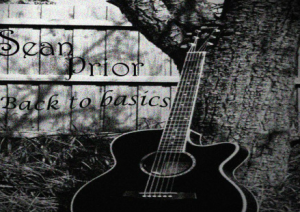 A sample of his music is available to listen on his website http://seanpriorbacktobasics.weebly.com/ and Youtube https://www.youtube.com/watch?v=1jsr6gvqc2s .